Hello, Dear Readers! Happy Thursday to all - I hope your week so far has been great, but if not, only two days to go before the sweet, unhealthy-coping-method oblivion of hiding under the covers all weekend. Hang in there! Before I deal with today's main business, I have some sad(ish?) news to share. My publisher have just confirmed my very first novel, The Swan Kingdom, is now officially out of print in the UK. I wrote this book when I was twenty-one and it was published when I was twenty-four. 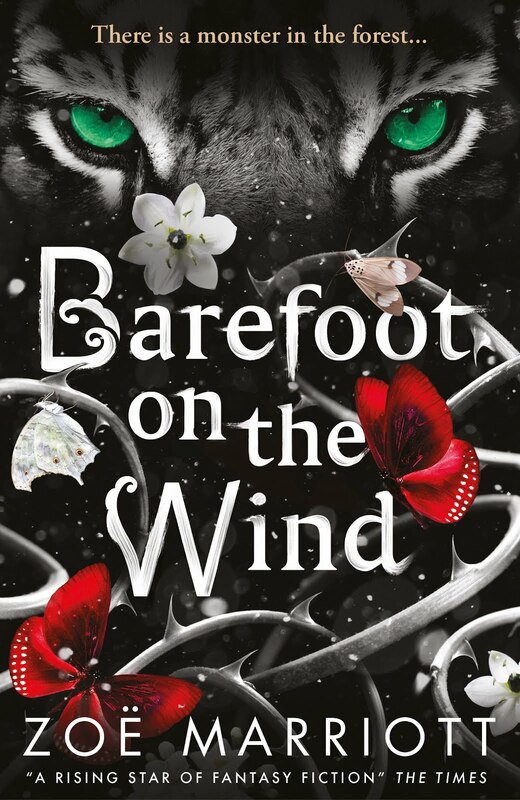 At the time I didn't even realise how lucky I was for that to happen, or how lucky I was to recieve such an amazing critical and award response, but looking back with hindsight I'm astonished my quirky little fairytale retelling did so well. The book earned out its advance nearly immediately and stayed in print for almost ten years, which is no mean achievement for a debut novel from an unknown. So while this development is, of course, bittersweet, I'm still very proud. You can currently buy the book as a paperback in the US or as an e-book in the UK, but I don't know how long that will be the case, so if you wanted a copy then now is probably the time to get your hands on one. I might buy a couple of secondhand copies for myself, since all my author copies have long been given away and I'd hate to be left with no trace at all of the novel that changed my life so much. OK, now that's over with - onto the snippet! Though Goodreads, Twitter and the blog, you guys have let me know that the new WIP you're most interested in seeing more of right now is the Little Mermaid retelling. Which is cool, because that's the one I'm actually working on this week. This is the opening part and a bit different than anything I've written before. Let me know what you think in the comments or wherever, my lovelies! Snippet under the cut. Helloooo ducky darlings! Happy Thursday to all. I know it's been a while since I blogged so here are some updates on what's been happening at Chez Zolah. 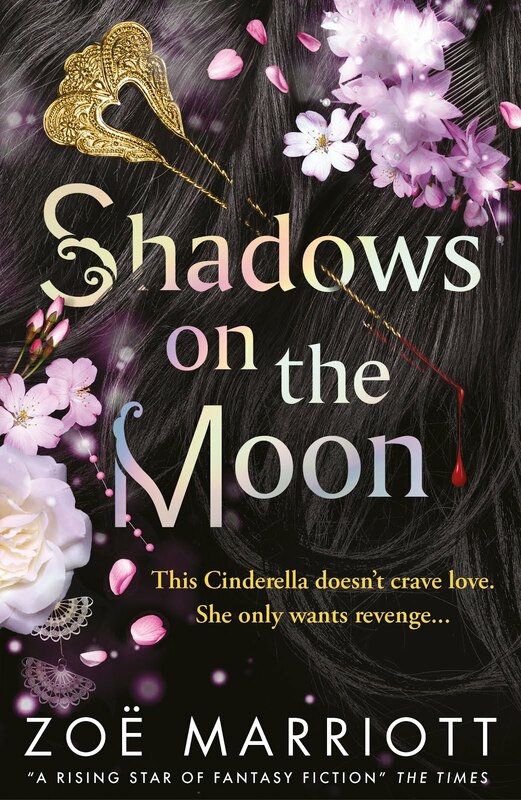 First up, my Mulan inspired fantasy is now officially on submission to Walker Books, where they're waiting for my usual editor to come back from maternity leave at the end of the month so they can start discussing it and making decisions on whether they want to publish it. Any crossed fingers, held thumbs, prayers to the writing gods or sacrifices of chocolate, crockery or goats would be entirely welcome and appreciated. Obviously I'll update you as soon as I know something and get the OK to share it. This will probably be a lot sooner if it's a 'no' and we take the book out on general submission. 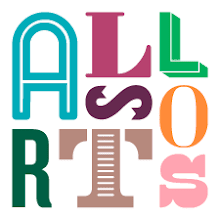 If that happens it'll be the first time I've gone on general sub with an agent (last time, which was in 2004, I was sending my manuscripts directly into publisher's slushpiles) and it will be a fairly nerve-wracking, yet also exciting, process. Eep. In WIP news, I'm working on two new proposals (that means sample chapters and detailed synopses) both of which I've mentioned in passing here on the blog before. Both are YA. The first is a 1920's timeslip story. The second is a retelling of the Little Mermaid which centres a queer relationship. 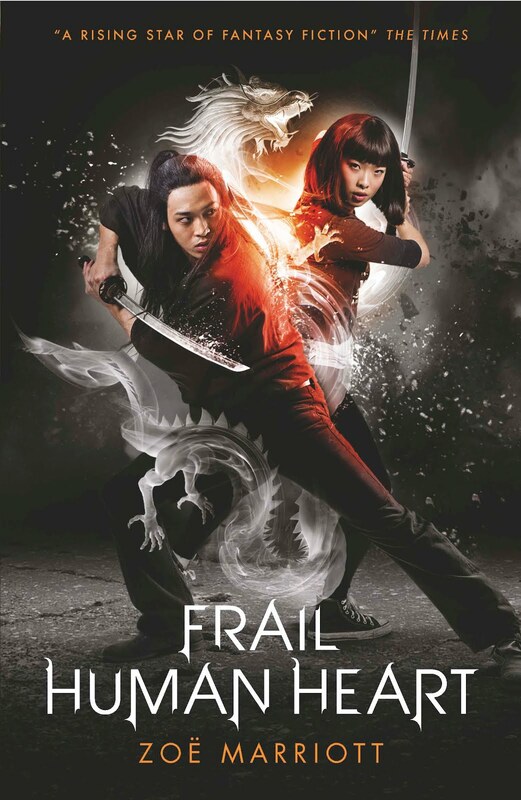 And I love BOTH of them to bits, so dedicating all my nerves and anxiety to getting these new stories kicked off is is helping with the wait on Mulan quite a bit. Let me know in the comments below which you like the sound of more, and I'll post a snippet next week. Next! YALC is swiftly approaching and I believe that tickets are still available. The event schedule is now up, so you can not only see when I will be there, but also all the vast swathes of other, far more famous and awesome authors (if I don't get the chance to see Laini Taylor speak at least once I may choke myself on my own fountain pen). IT IS VERY EXCITING. I hope I'll get to see lots of Dear Readers there and sign their books, give them swag, and generally adore them for being the discerning and wonderful people they are. That means you, cutie. Yes, you! 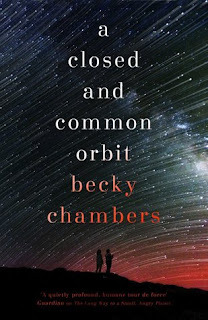 Finally, I recently read The Long Way to a Small, Angry Planet and A Closed and Common Orbit, which are adult works of speculative fiction by Becky Chambers. Thanks for the recommendation on these, Emma Pass! I enjoyed the first one a lot, and although I was strongly aware of the parallels between it and a certain cult SF TV series I shall not name (*cough*Firefly*cough*) that didn't lessen my enjoyment because I could see the author turning all the tropes over and messing with them in a really aware, diverse and interesting way. 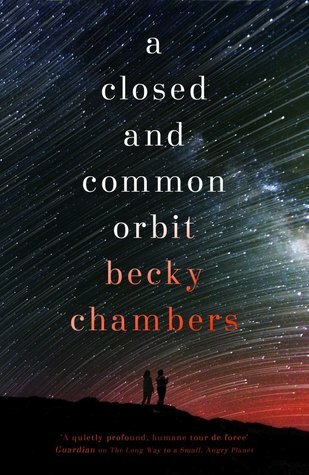 The second book, A Closed and Common Orbit, though, really blew me away. It went off in a quirky and unexpected direction that I just loved. 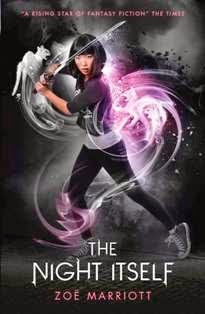 I can't wait for the next book in this loosely connected series to come out (each book stands alone, with a few characters in common) and I heartily pass the recommendation to read them onto you, Dear Readers.